The RS Series is Here! 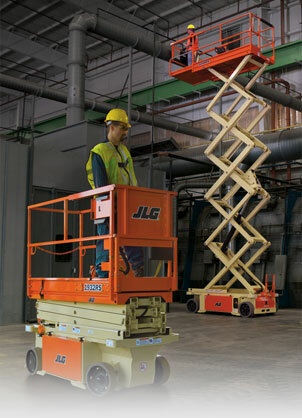 JLG is excited to introduce two additional electric scissor lifts. 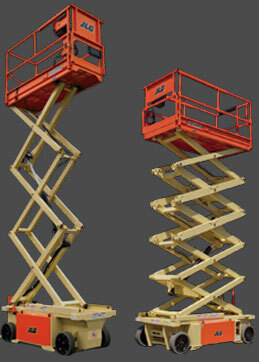 The 1932RS and the 3248RS can be used virtually anywhere — from commercial construction to hospitals, schools and facilities maintenance applications. These machines were made to be rugged and reliable. The RS Series provides the value you need without sacrificing performance and quality. Learn more about the RS Series.